An exciting new concept in window handles. It has a discreet, slim-line design that blends into the window frame. 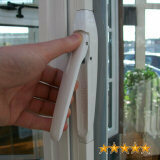 This patented modern handle is fitted directly into the window bead making it tamper-proof and highly secure. 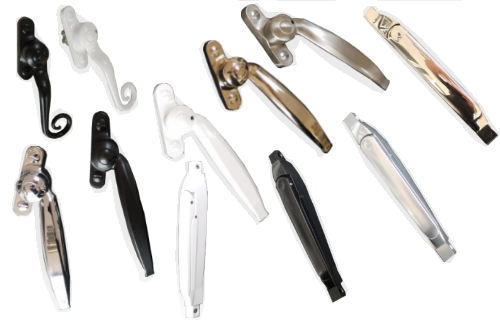 Durations patented Chelton® Art Deco handles have been designed to look just like traditional steel window handles. They have an art deco style that fits in nicely to any period property, and for example when replacing old steel windows. 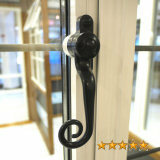 Durations patented Chelton® Monkey Tail Handles have been designed to replicate classic Monkey Tail handles. A period design that will give your windows an olde worlde charm.